One year has passed already. What a great year it has been, folks! Thank you all for everything so far. 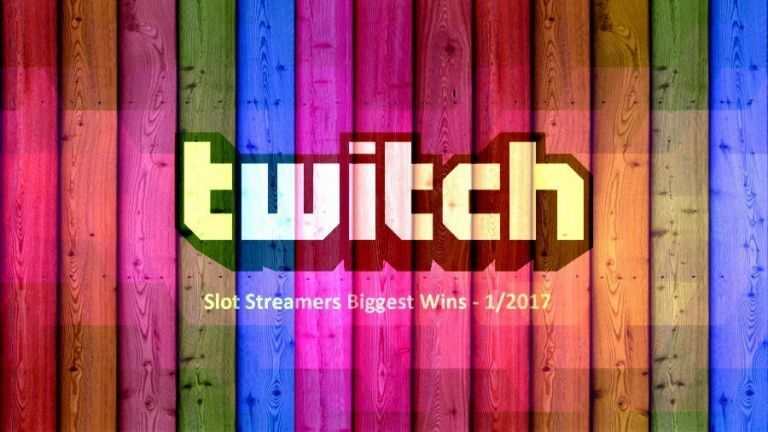 CasinoGrounds will continue to keep its readers updated on all the Casino Streamers Big Wins trough out 2017, and for years to come. 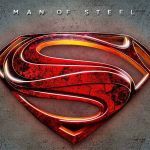 The first week of 2017 saw a number of great hits by our favorite streamers. This article will include the biggest wins wins made from 2nd - 8th of January 2017. We start the with arguably the biggest hit of the week. Book of Dead is officially LetsGiveItASpin's “go to” slot when the balance is at risk. Kim was on his last SEK 500 when he triggered the free spins feature on a SEK 40 bet. The highest paying symbol was selected as the prime feature symbol. As a result the feature produced a massive total win of SEK 48482. Game of Thrones is one of those slots with great potential both in its feature, but also in the base game. This was made obvious last week when Slotspinner made a huge hit on a €2 bet. Stacked wilds on the spin resulted in a €500 win. Some of the best series of consecutive wins happened during Nick’s stream last week. The Englishman seemed like he could not stop wining on The Wishmaster. Playing on £4 bets Nick landed great hit after great hit. The result was a colossal combined win of around £ 5000. Last week Miikapekka was doing 24hr babushka stream along with ldndude. However the big win came from an unexpected slot. 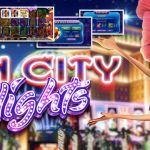 A free spins feature on Immortal Romance on just a €0.60 bet. An amazing bonus thanks mainly to a great combo with Sarah. The result was a total win of €410.